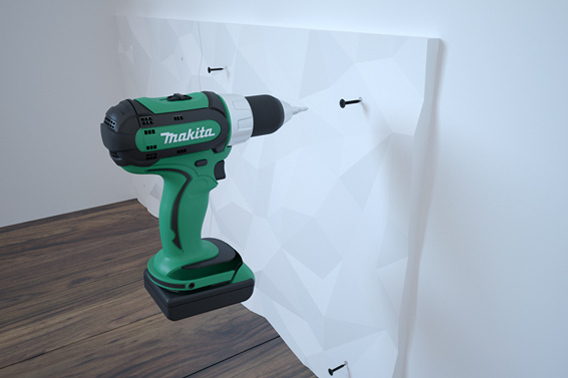 3D panels - "turnkey" service for installation of panels? 3D panels – “turnkey” service for installation of panels? 3D panels are an ideal way of decorating wall surfaces of the interior. Do we offer “turnkey” service for installation of 3D panels? To help you with 3D panels installation, we cooperate with several teams for gypsum panels installation, but mostly on the territory of Croatia. For customers from other countries we can only offer help with advice and our 3D panels installation instructions. You can watch a video about 3D panel installation on page Installation.